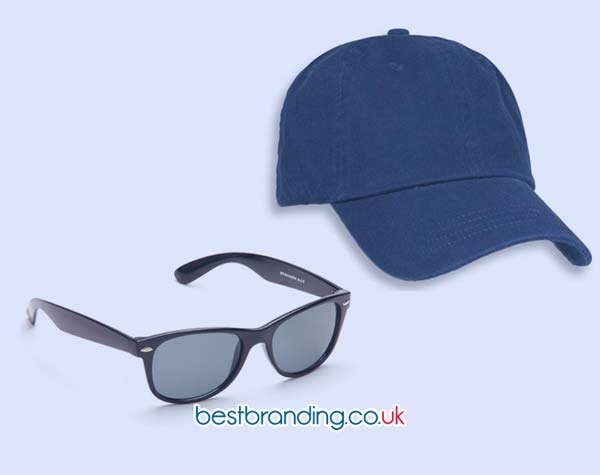 BestBranding - Company Gifts and Promotional Products! 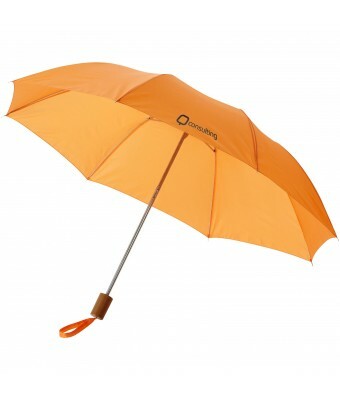 Mo-Th 8 a.m.–5 p.m., Fr 7 a.m.–2 p.m.
Oho 20" foldable umbrella. 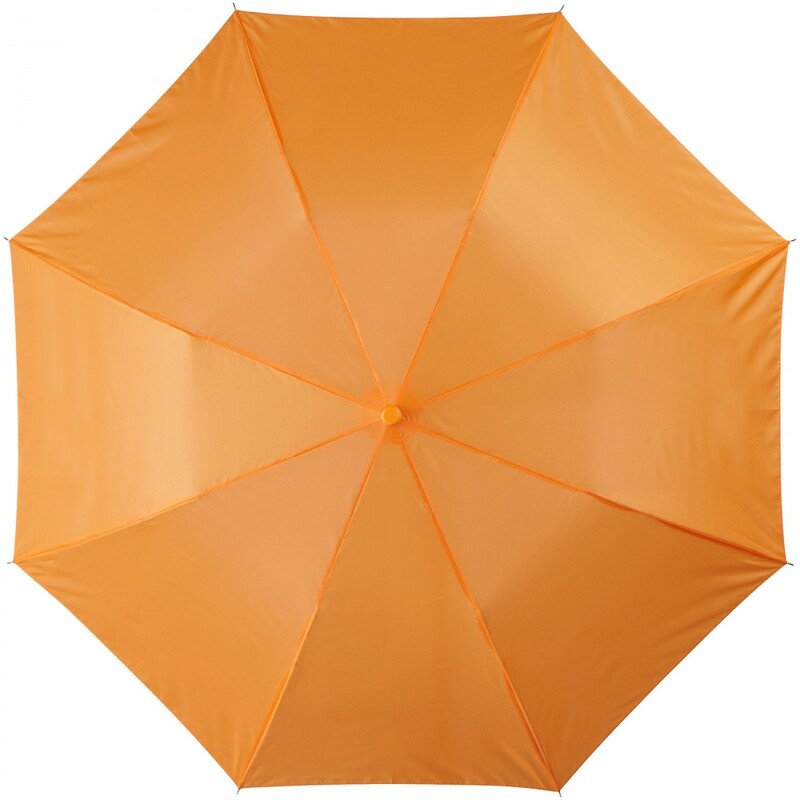 20" two section umbrella with plastic handle and metal frame. Supplied with a pouch. Polyester. Estimated delivery 30/04/2019 if ordered today. Estimated delivery 08/05/2019 if printing is approved today. Delivery time is valid within United Kingdom. ... inventiveness and creativity. 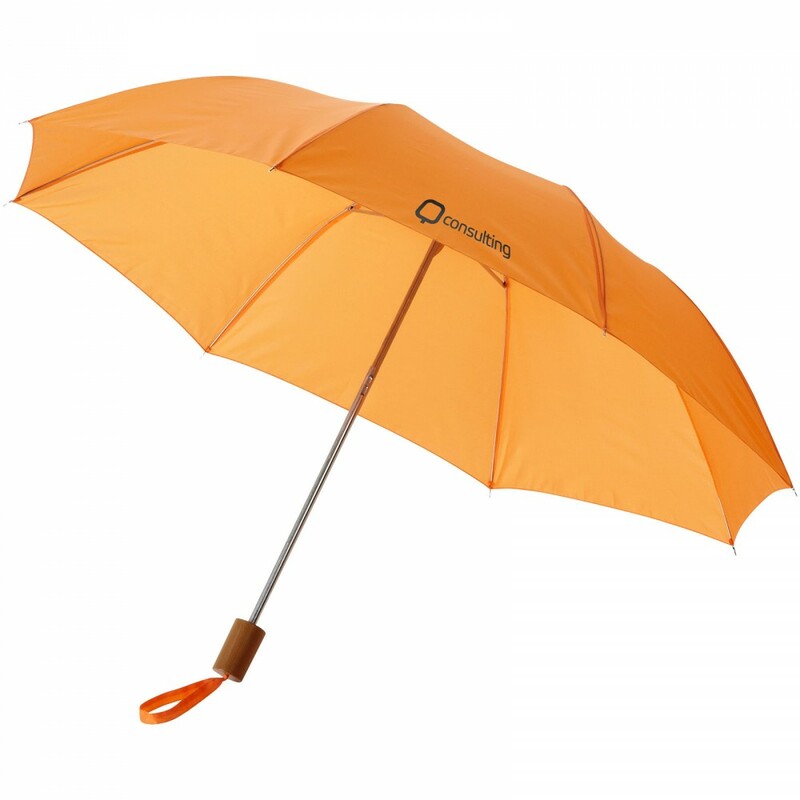 True to our motto, “Nothing is impossible,” we always find the best use for our exclusive promotional products by thinking about your company’s marketing message. 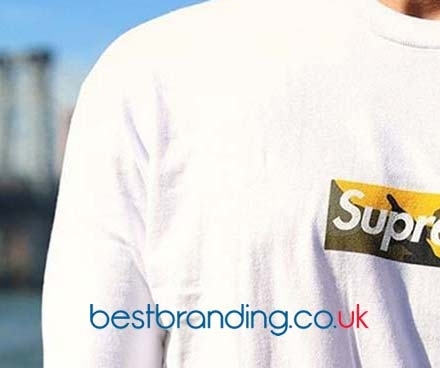 Print all kinds of t-shirts to promote yourself! 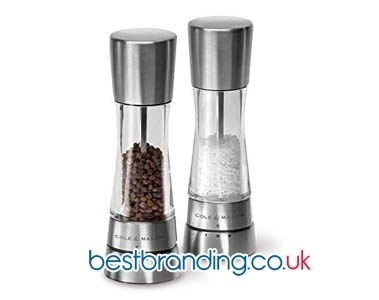 Allow our experts to advise you through our contact form or by telephone.